A public lecture to mark the Diamond Jubilee Anniversary of the Foursquare Gospel Church in Nigeria is to hold in Abuja on Thursday at the National Christian Centre. 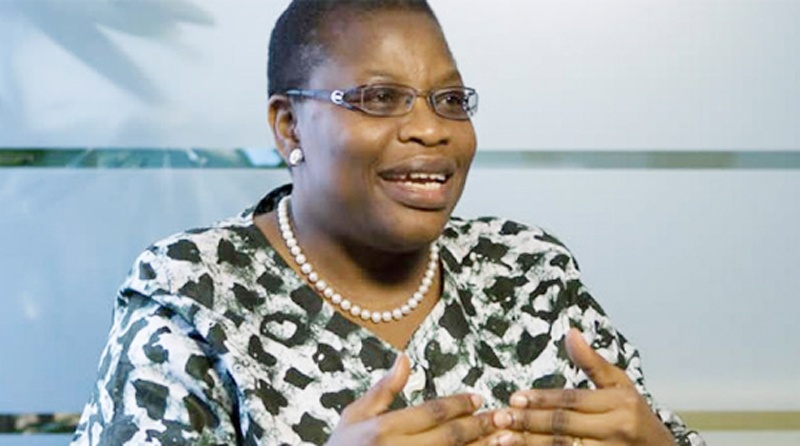 It will be delivered by the former minister of education, Mrs Oby Ezekwesili, who will speak on the topic ‘The Role of the Church in Nation Building.’ It will be chaired by House of Representatives speaker, Yakubu Dogara. General overseer of the Foursquare Gospel Church in Nigeria, Rev Felix Meduoye, will lead the district overseers, zonal superintendents, pastors and members of the church to welcome dignitaries and invited guests from all walks of life. The lecture is second in the series of such events to mark the 60th anniversary of the Foursquare Gospel Church, which was established in Nigeria by the missionary, Rev Harold Curtis, and his wife in 1955. The international arm of the church had been founded in 1923 in Los Angeles, United States of America, by travelling evangelist, Aimee Semple McPherson.